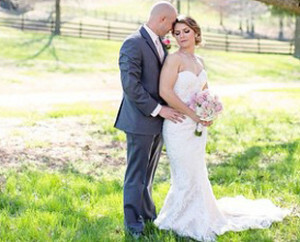 At Serendipity Bridal & Events in Washington DC, we offer a variety of styles from all of your favorite designers. Whether you’re looking for a wedding dress, tuxedo, mother of the bride dress, or attire for a special event, we’ve got you covered! Browse through the designers we carry or have a style in mind when you book an appointment. Even if you’re not sure what you want, our experts can help guide you to the wedding dress of your dreams. We pride ourselves in providing everyone who steps through our doors with the personalized attention that they deserve. 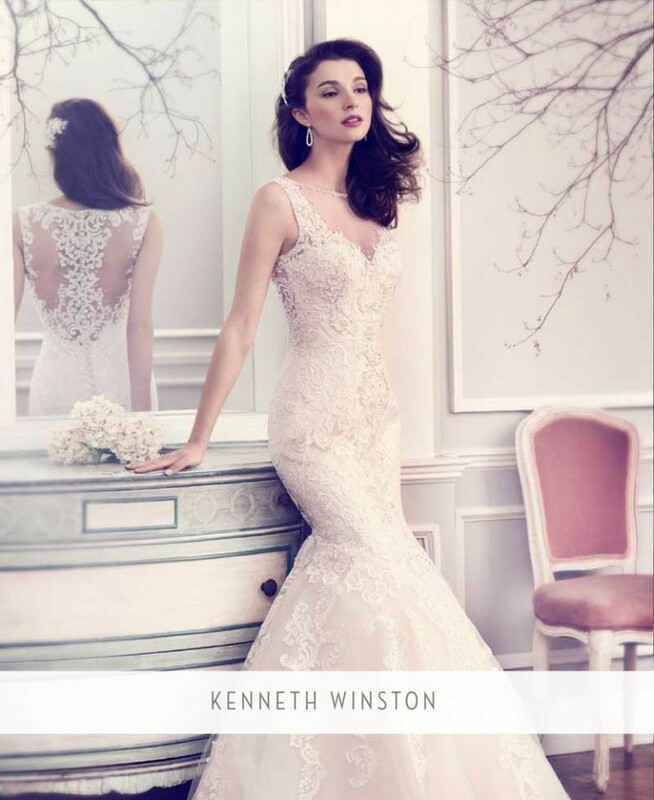 Book an appointment at our Washington DC wedding boutique to get started! 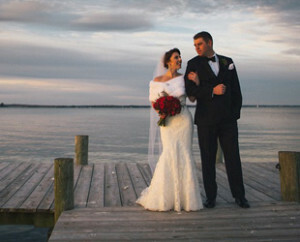 Your wedding day is one that you will remember for years. From the venue and the guest list to the centerpieces on every table, you have more than enough details to worry about. 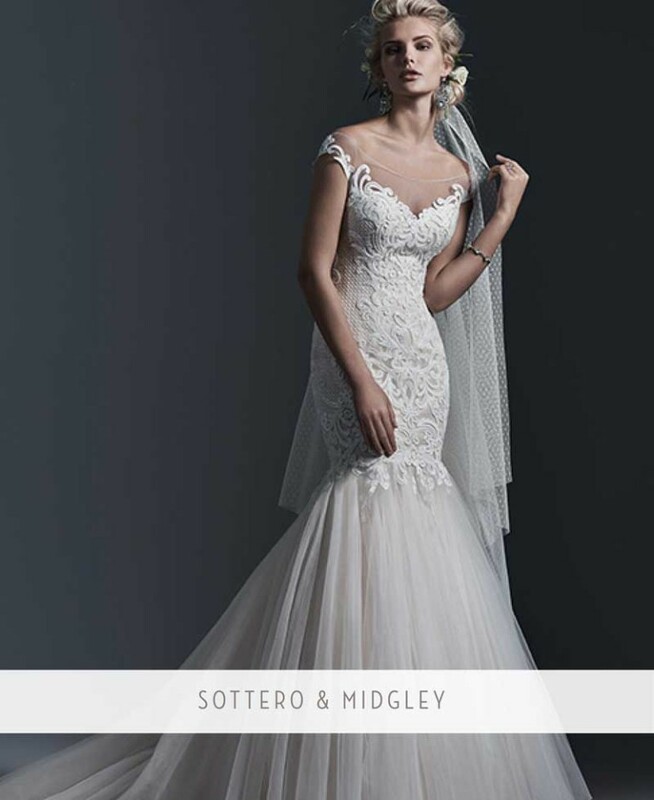 At Serendipity Bridal & Events, we can help take some of that burden off your shoulders by helping you find the wedding dress you’ve always dreamed of. 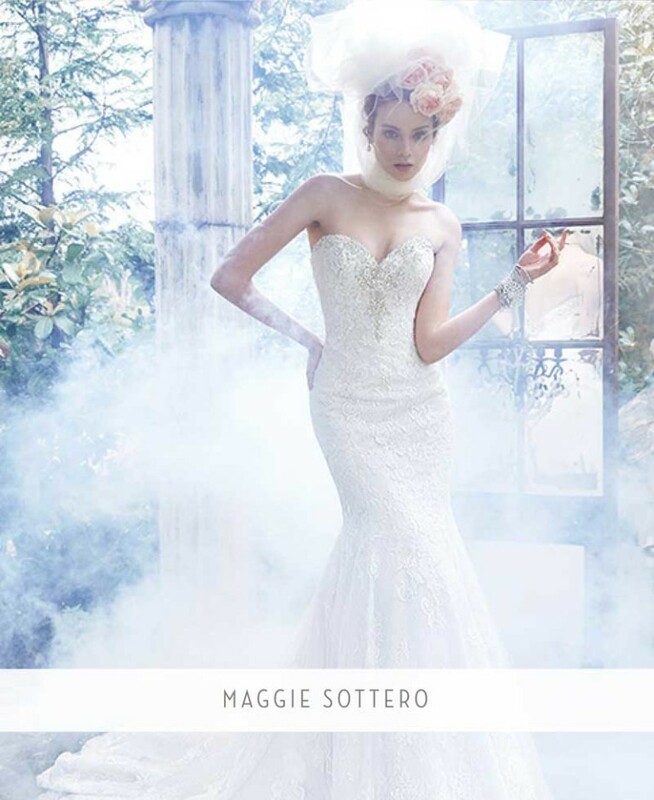 We carry a variety of major designers such as Casablanca Bridal, Maggie Sottero, Kenneth Winston, and more! 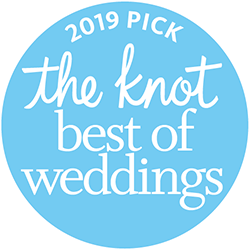 When it comes to finding the perfect wedding dress for your big day, leave it to the experts at Serendipity Bridal & Events! 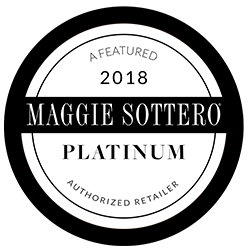 Learn more about our designers and start shopping now. Finding the right look for your bridesmaids can be tricky. 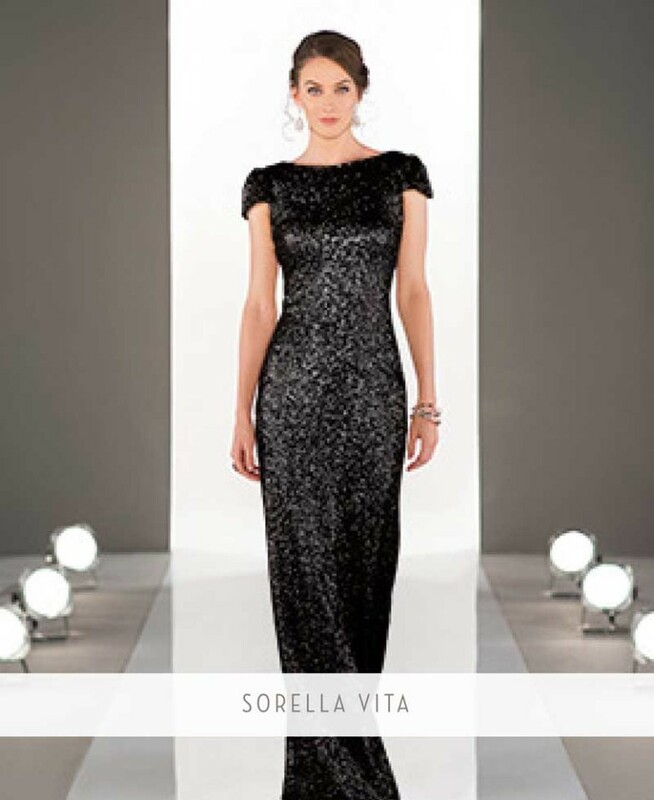 You want a dress that not only looks good on the whole party, but won’t outshine the bride. 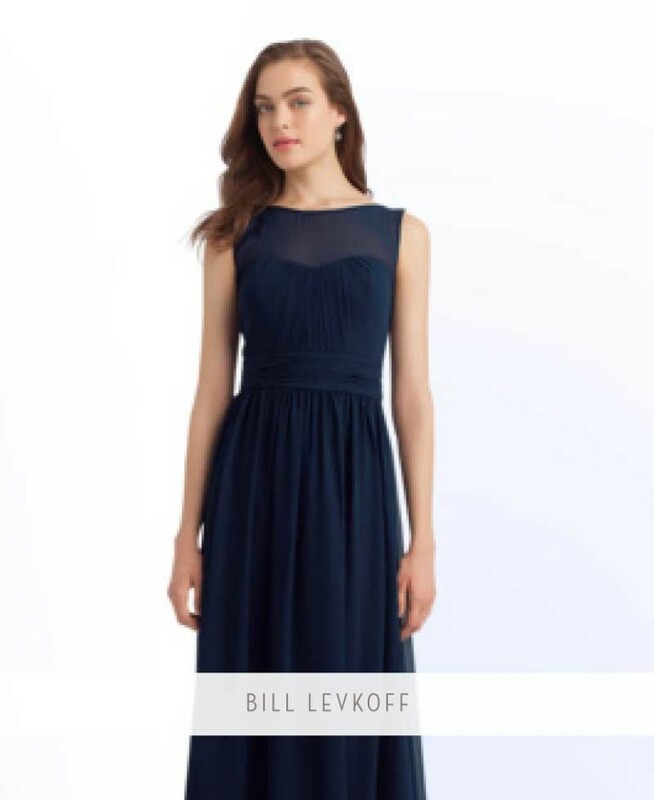 With bridesmaid dresses from designers like Bari Jay, Bill Levkoff, Belsoie, and more, Serendipity Bridal & Events has you covered. We carry a variety of styles, colors, and lengths so you’re sure to find something that everyone will love. When you schedule an appointment with us, we make it our mission to provide you with the personalized attention that you deserve. 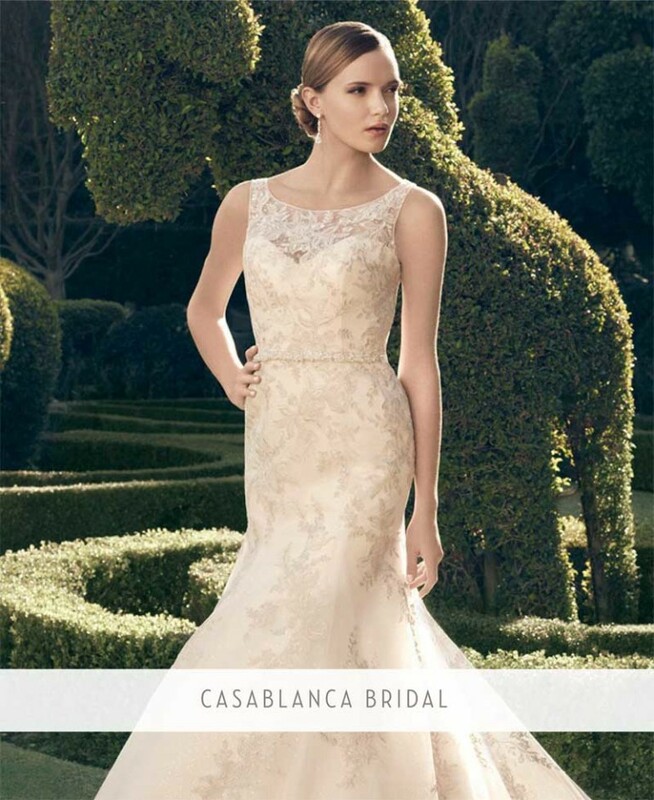 Find the perfect dress for everyone in your bridal party at Serendipity Bridal & Events today! It isn’t every day that your daughter gets married. You daughter’s wedding is a special occasion, and as such, you want to wear something extravagant. 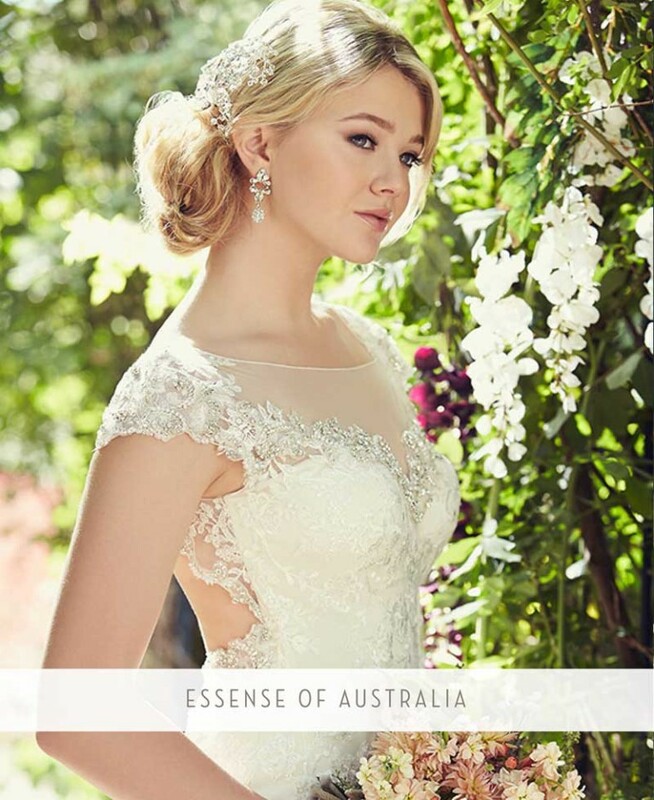 At Serendipity Bridal & Events, we have just the dress for you. 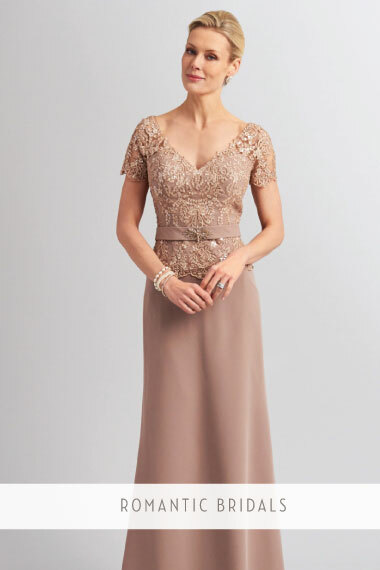 We carry a selection of mother-of-the-bride dresses from designers like Jade Couture, Montage By Mon Cheri, Romantic Bridals, and more! 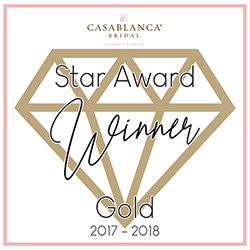 If you’re looking for that special dress that will stand out on your daughter’s special day, our experts are more than happy to help. 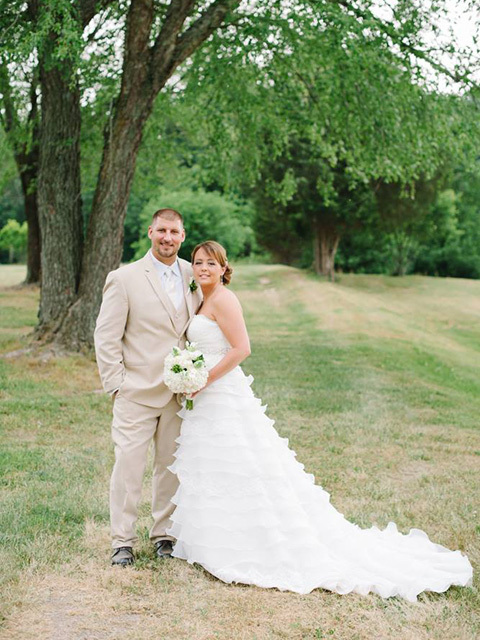 Stop by Serendipity Bridal & Events and let our experts give you the VIP treatment. Call us to schedule an appointment today! 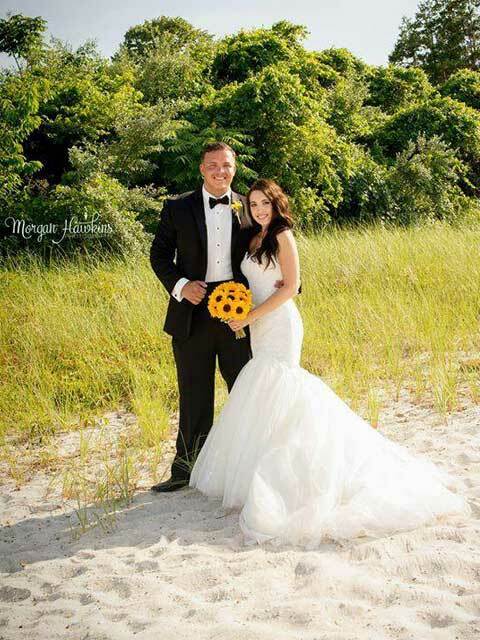 We are so proud to present our past brides and share their magical stores! 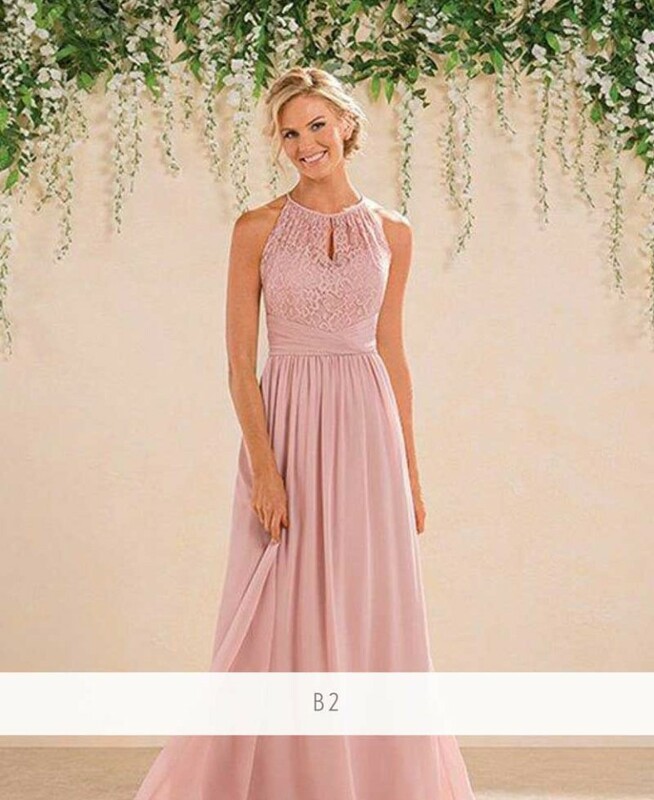 If you’re looking for a dress that has just a bit more flare than some of the other dresses in your closet, Serendipity Bridal & Events can help! Whether you’re looking for a dress for prom, homecoming, or another fancy event, we’re sure to have a dress that will turn heads. We carry a variety of colors, lengths, and styles to fit every taste. Our experts are here to provide you with the personalized service that you deserve, along with suggestions on different styles that will look great on your body type! Come into Serendipity and let us turn you into the belle of the ball. On your wedding day, it’s just as important for the groom to dress up as it is for the bride. 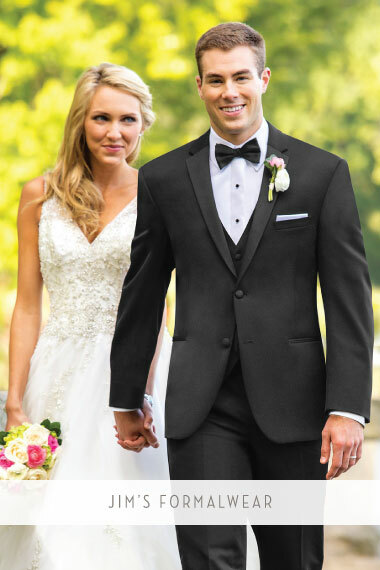 For this special occasion, no ordinary suit will do, which is why Serendipity Bridal & Events carries tuxedos from some of the big names in men’s fashion. 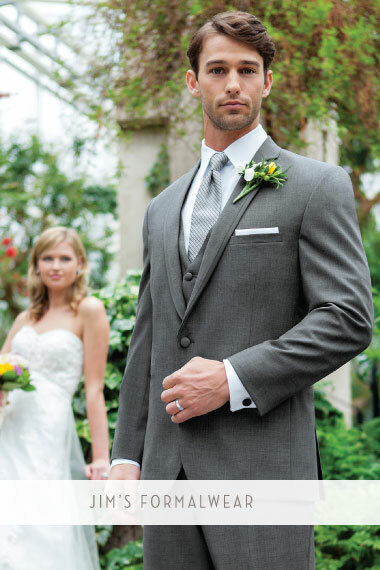 Between Jim’s Formal Wear and Sarno And Sons, you will be dressed to the 10s for your big day. 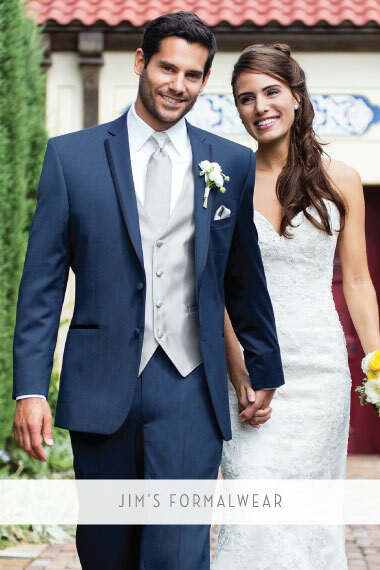 Our experts know their stuff, and we can help fit you in a tuxedo that will look great and have your bride-to-be wondering what she did to deserve a man as dapper as you. Stop by Serendipity Bridal & Events to get started!